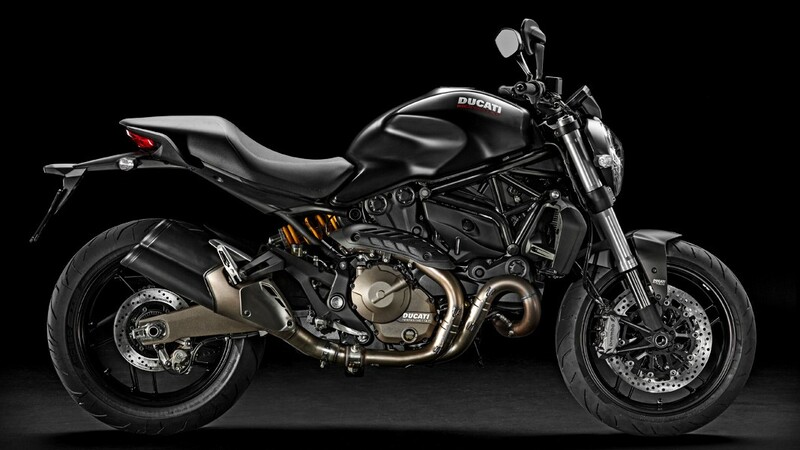 Take for example the Ducati Monster or as known in Italy Il Mostro not called Monster for nothing but for any rider out there that has experienced this bike or has the pleasure of owning one you can never go fast enough; these bikes are extremely quick off the mark and known as the naked bike due to its exposed engine just imagine what they could do with custom remap from one of our dedicated dealers or here at HQ. These bikes start off life with the very best of everything even the brakes are Brembo sports brakes with four-piston callipers so fully equipped to take on the extra power increase a Viezu Performance remap will offer. This is just one of the many examples of custom tuning available for Motorbikes, here at Viezu we pride ourselves on having the very best solutions for most if not all vehicles covering cars, bikes, trucks, boats tractors if it has an ECU we will have a solution. Can’t find your vehicle why not contact our sales team you can find us on Facebook, Twitter or contact us by email: info@viezu.com we would be delighted to hear from you. Viezu Technologies for all your ECU Tuning and remapping, performance upgrades and styling needs. Today is the day to breathe new life in to your vehicle, what’s that I hear custom made exhaust if you have the power why not add the sound and complete the makeover.